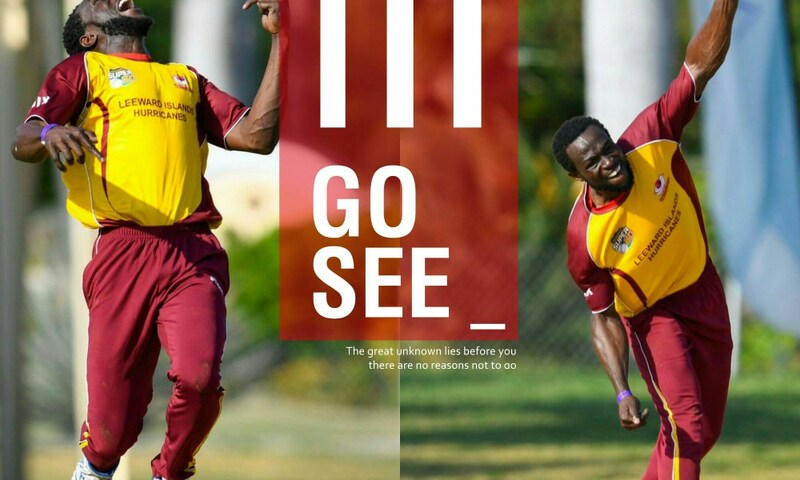 SKN PULSE – The stats on the batting and bowling performances in the recent Leewards Islands tournament is indicative of the competitive nature of the players from the different territories. Campbell, the Nevisian left arm leg spinner continued his run of good performances after representing the Leeward Islands earlier in the Regional tournament where he bagged a 5-wicket haul. Topping the bowling performances were Nevisian player, Jason Campbell and his Kittitian counterparts, Elvin Berridge and Terrence Ward. They bagged 11 wickets each and walked away with the top bowler award. Jahmar Hamilton scored 399 runs. He scored two centuries with his highest total being 177. Hamilton was judged the best wicket keeper in the tournament. The competition which was held in Antigua, saw 3 bowlers take 11 wickets, 3 batsmen scoring in excess of 300 runs, 7 centuries scored and 44 half centuries made. Kittitian player, Terrance Ward received the Leo Gore Award for the best all-rounder. He scored 380 runs and took 11 wickets. Kian Pemberton along with Javier Spencer and Jahmar Hamilton received special awards from the St. Kitts and Nevis Patriots.